Buckle Up Bolton Driving School | Why do Pass Plus? Passing your driving test is only the first step towards being a safe, experienced driver. For that reason, insurance companies often charge much higher premiums to first time drivers as they have had no opportunity to prove that they are low risk on the road. Pass Plus is an optional training course that can be taken after you pass your driving test. It enhances your driving skills to make you a safer driver, reducing the likelihood of you having an accident and making a claim. For this reason, insurance companies often offer a discount to drivers who’ve taken the course. What’s included in Pass Plus? It is entirely up to you whether you think that a pass plus course is worth the money. There is no obligation to sign-up if you learn to drive with us. 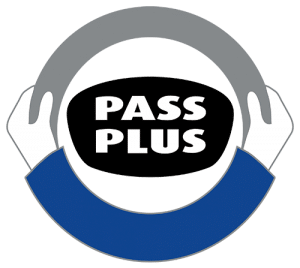 Talk to us about Pass Plus and see if it’s something you’d be interested in pursuing. We offer lessons throughout Bolton and the surrounding areas.